Enjoy some old-fashioned fun in Fort Langley this spring break! 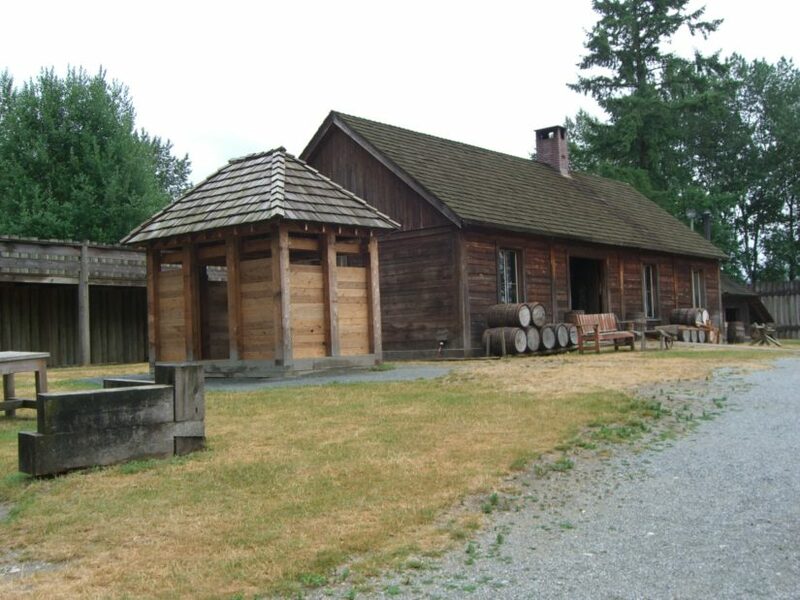 The Fort Langley National Historic Site has guided tours, blacksmith demos, activities and more! Admission is FREE for youth 17 and under.